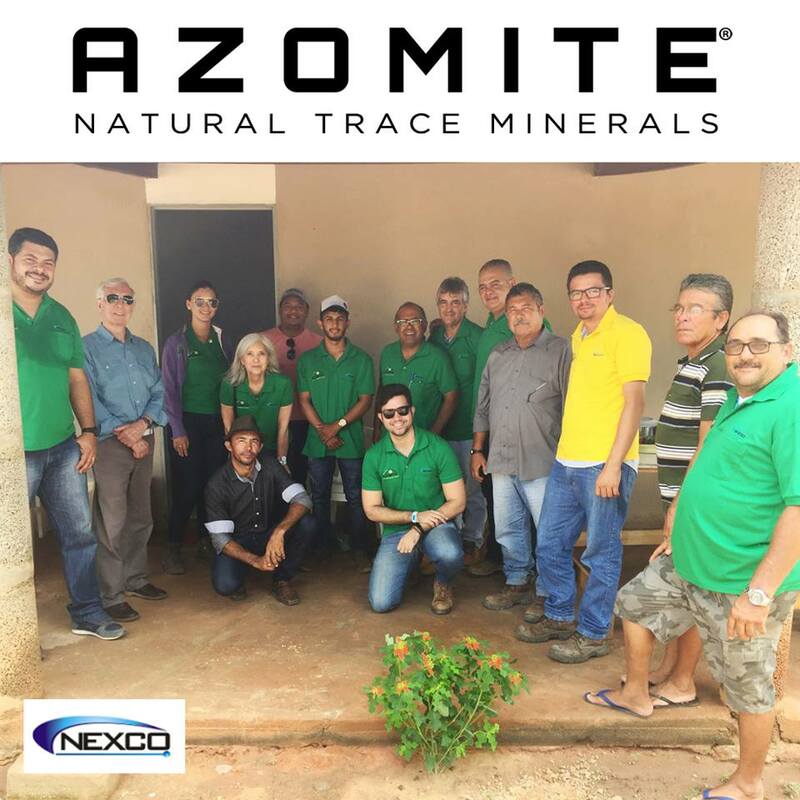 Expofruit in Mossoro Brazil – Nexco our distributor showed the benefits of using AZOMITE in the melon and fruit growing region. We’ve had great success and happy clients in the region. 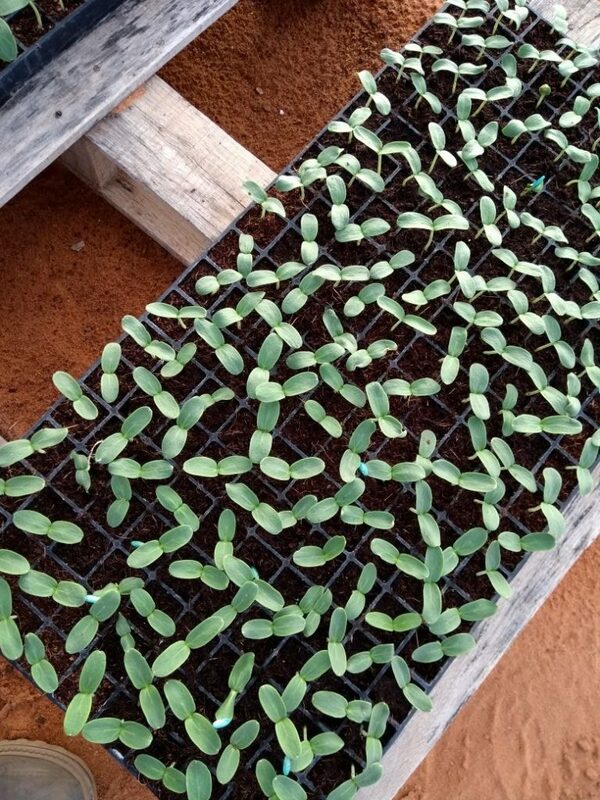 Higher germination rates and 100% survival in transplant from trays filled with coco fiber infused with AZOMITE to field. 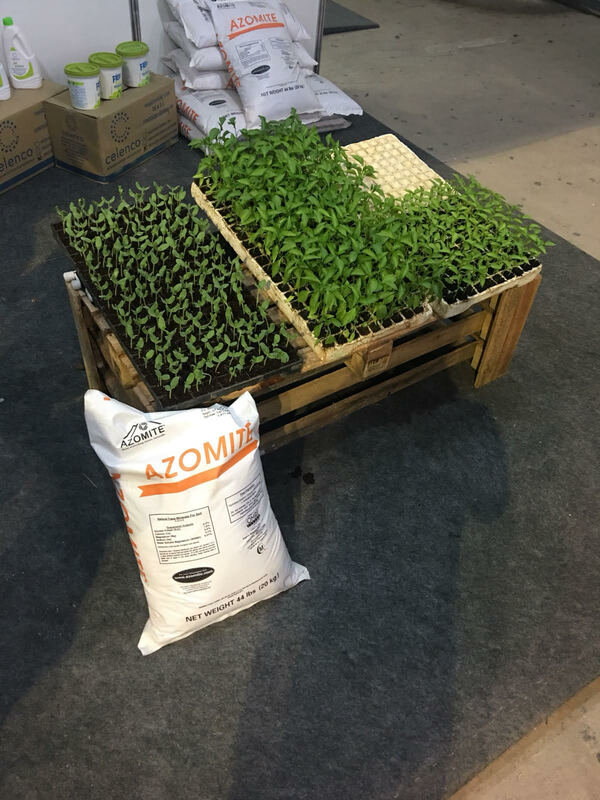 We are thrilled to welcome our newest AZOMITE distributors in Uruguay – Bioterra.com.uy. 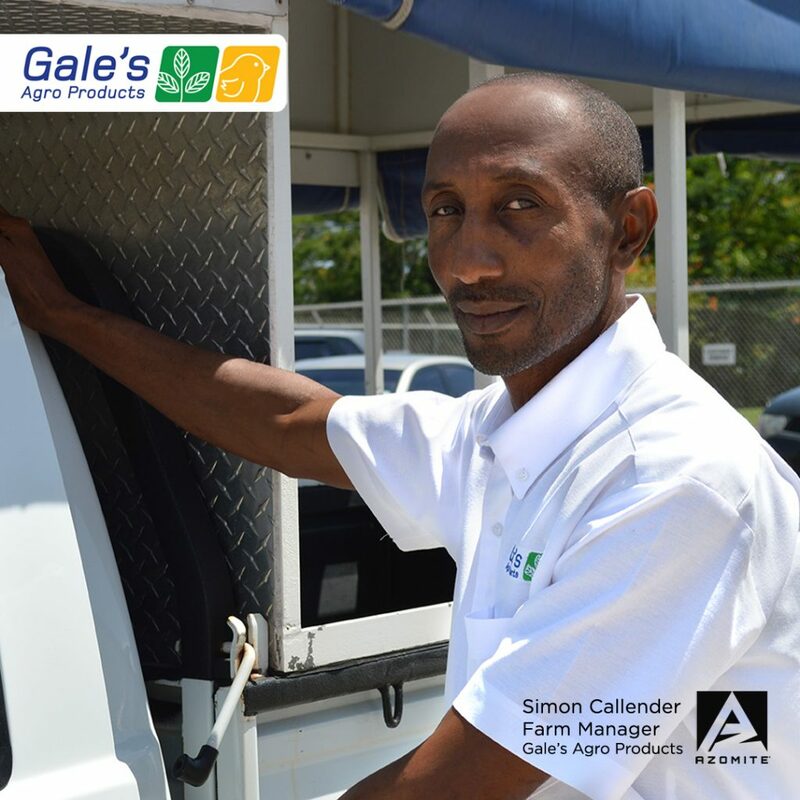 Gale’s Agro Products Ltd. has been the premier poultry supplier to Barbados and the Eastern Caribbean since 1979. 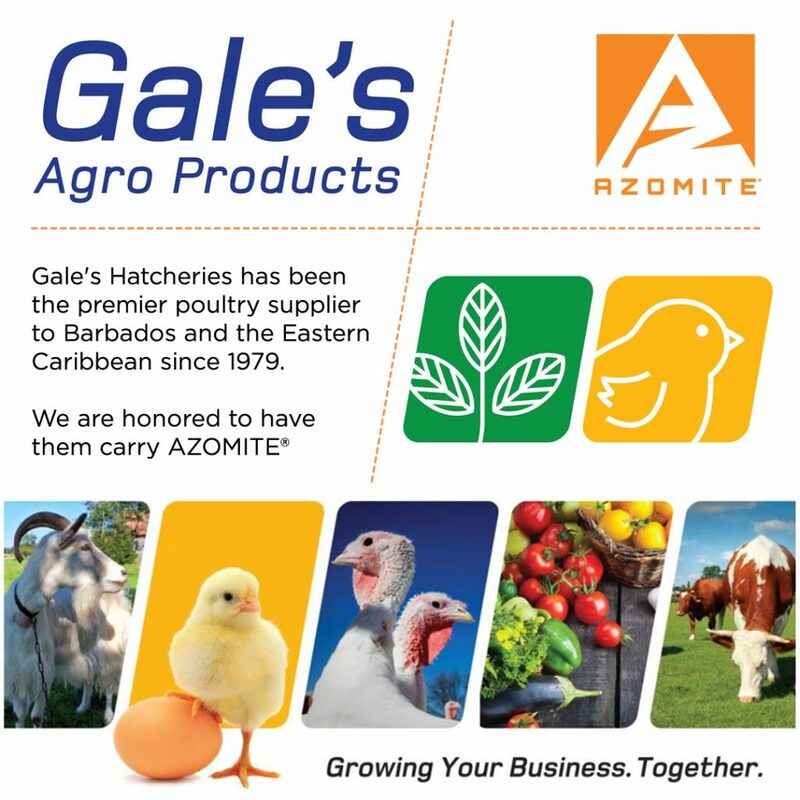 We are honored to have them carry AZOMITE® Mineral Products to nourish feed and soil — and are even more honored they use our product in-house. 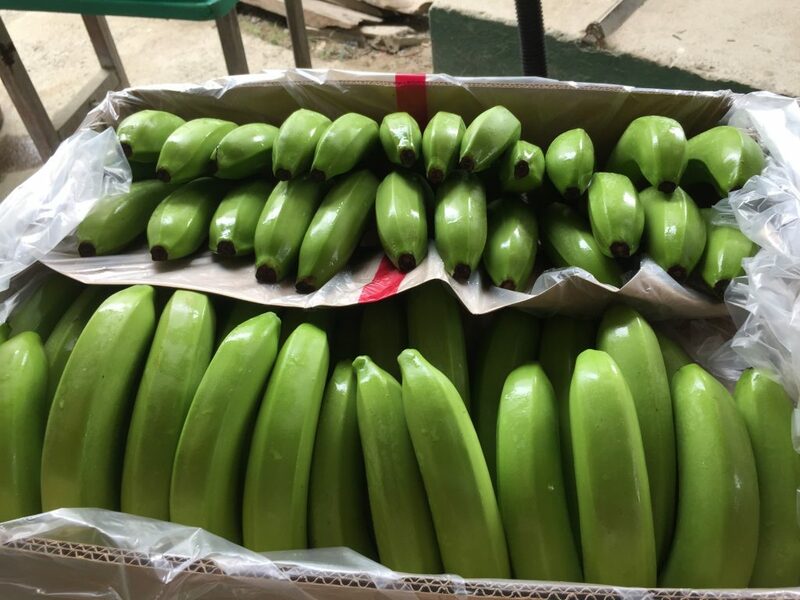 In 2016, according to figures from ITC (International Trade Centre), Ecuador exported US$ 2.7 billion worth or equivalent of 6.2 million tonnes of bananas to the global market. Ecuador tops the list as the world’s largest banana exporter. 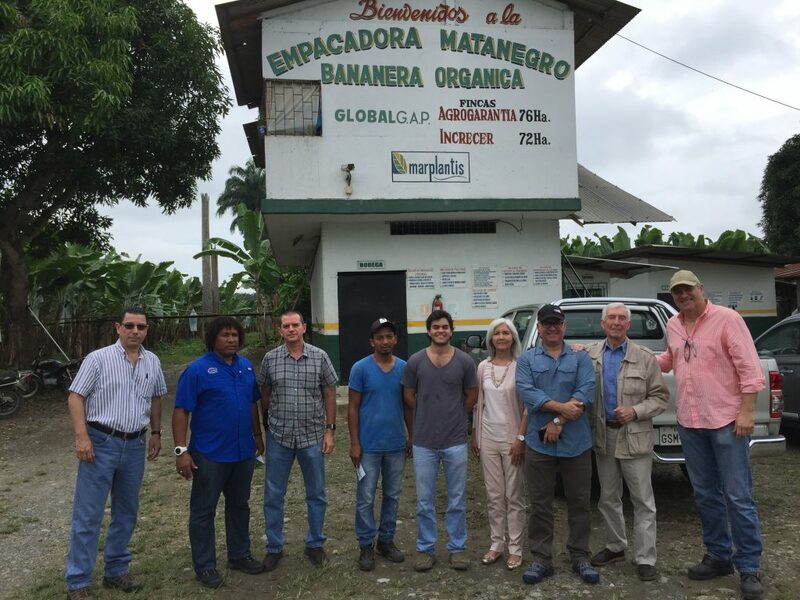 We were delighted to discuss the benefits of AZOMITE at several farms, including one of MarPlantis’ many organic farms growing bananas, cocoa, annato among other organic crops. 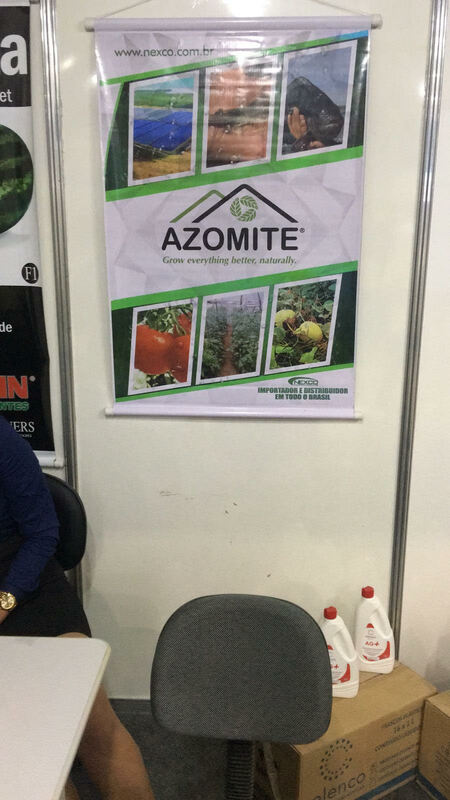 One of the largest melon growers in the Mossoro region has been testing AZOMITE on their farm. 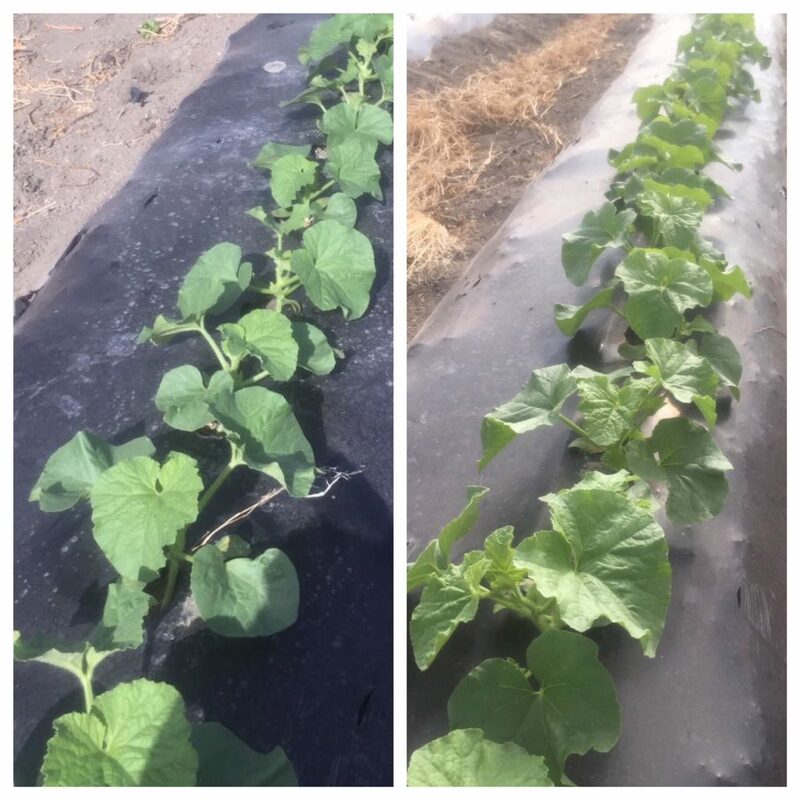 Initial tests including AZOMITE in their coco fiber substrate yielded significantly improved germination rates, stronger seedlings with 100% survival in transplant, better root development, and larger plants post transplant in the fields. 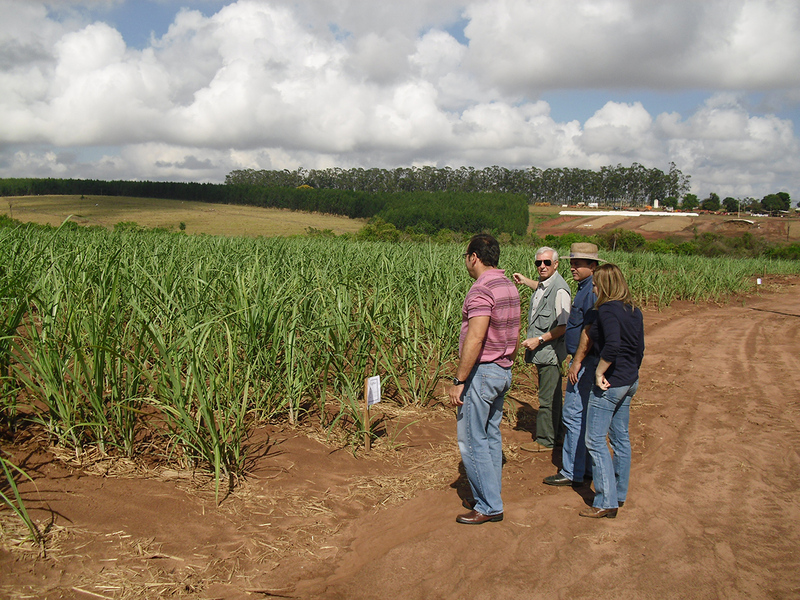 We were delighted to be given a tour of their facilities and to have reviewed the research conducted at the trial. 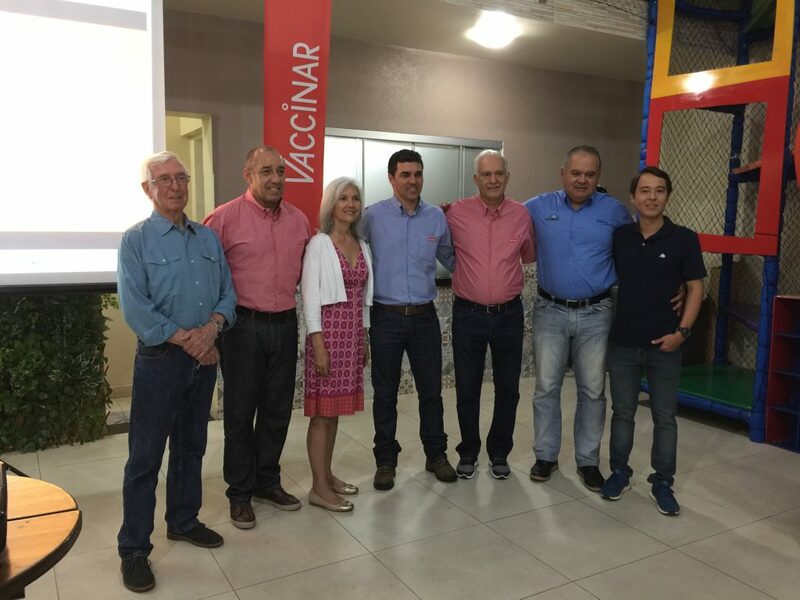 Thank you to the wonderful partnership between NEXCO, Vaccinar and Massam LLC – Vaccinar sponsored several informative presentations to layer operations in Bastos “Capital do Ovo” (The Egg Capital) and Santa Maria de Jetiba. Combined, the groups represent over 25 million layers. 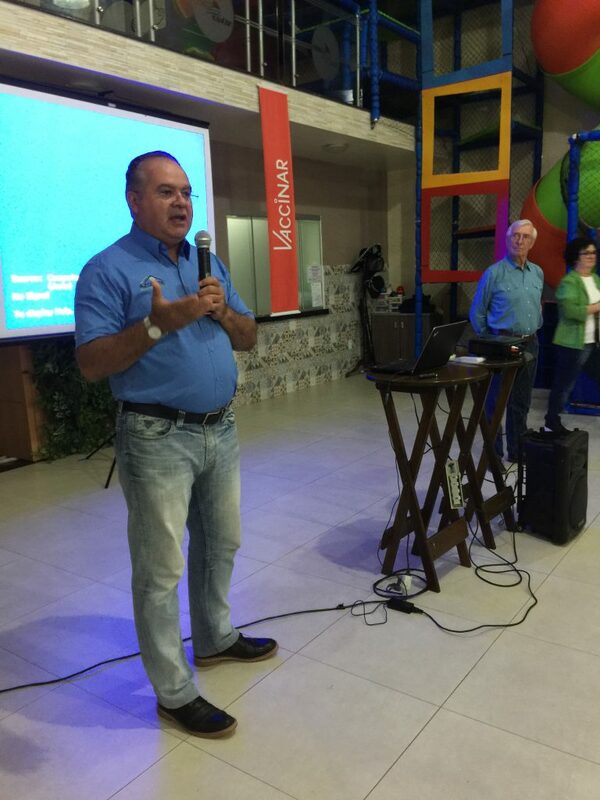 Although the focus was on egg shell strength “Qualidade em Casca de Ovo Foco em Nutrição Mineral Ultra -Traço“, the group presented the myriad other benefits trace elements bring in egg production quality, quantity, FCR and immune system support. Building on the successes from the August 2017 Symposium, we are pleased that 100% of the coop members of COAG (Cooperativa Agrícola de Guatapará) are using AZOMITE in their layer diets. Elenita Monteiro from A Hora do Ovo posted live feed during the presentation. Aquí hay un resumen de los resultados de un ensayo de papa realizado en Cerro Punta, Chiriquí en Panamá. El distrito, llamado “Tierras Altas”, tiene elevaciones de hasta 6.500 pies; ~ 2,000 m sobre el nivel del mar, en el lado oeste de Panamá, no muy lejos de la frontera de Costa Rica. 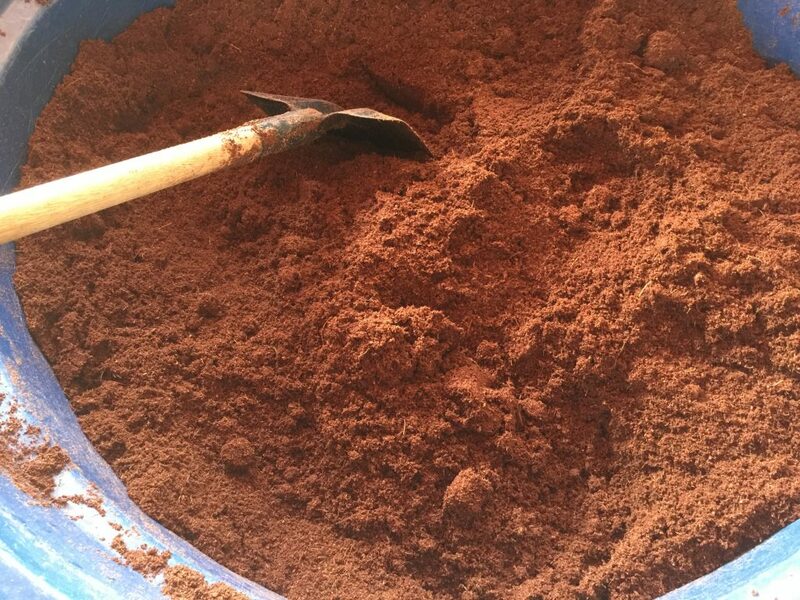 Es una zona turística hermosa, llena de plantaciones de café y granjas pequeñas a grandes que cultivan de todo, desde papas hasta pimientos. 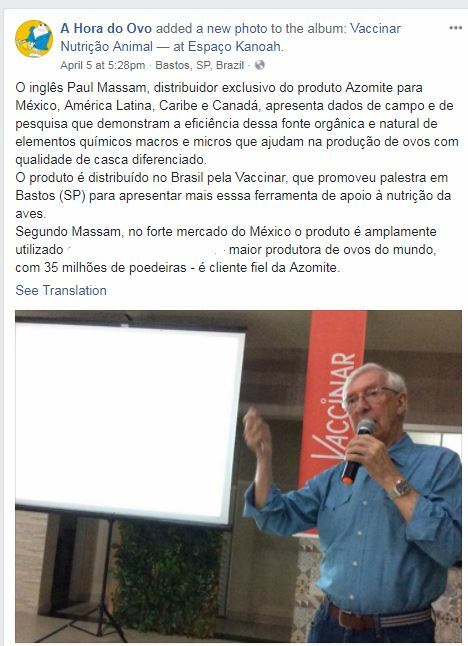 También vale la pena señalar que la mayoría de los agricultores usan gallinaza no compostado – estiércol de pollo sin compostar, a pesar de todas las razones que sabemos que NO deben usarlo, simplemente porque es barato, y todos lo usan y lo han usado hace años. Trabajando con nuestro distribuidor “ CASA” en Panamá, uno de nuestros objetivos es cambiar esta práctica, que sabemos que mejorará los rendimientos, entre muchos otros beneficios. Los resultados del ensayo se midieron contando y pesando los tratamientos vs. los controles/testigos. 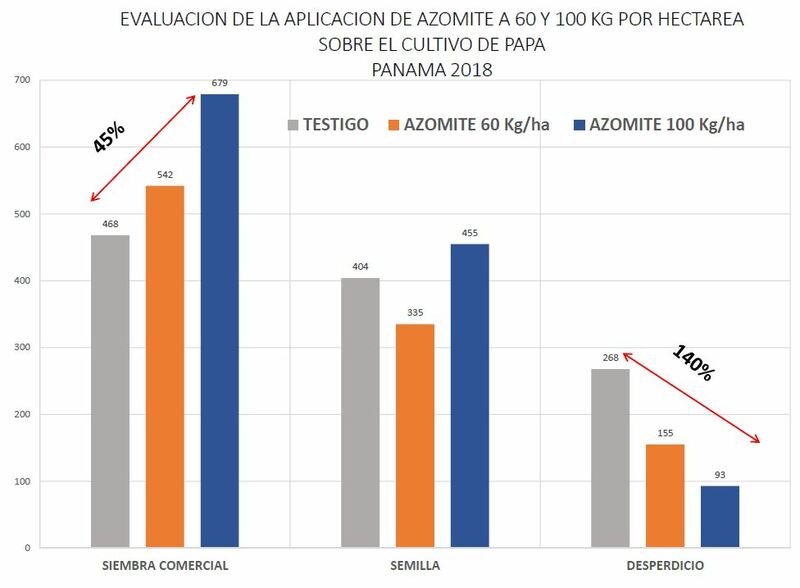 @ 100 kgs / Ha, AZOMITA versus control 45% más en número de papas comerciales, 30% más en peso (kgs) de papas comerciales. graficos con ambos – números de papas y kgs se encuentran aqui. 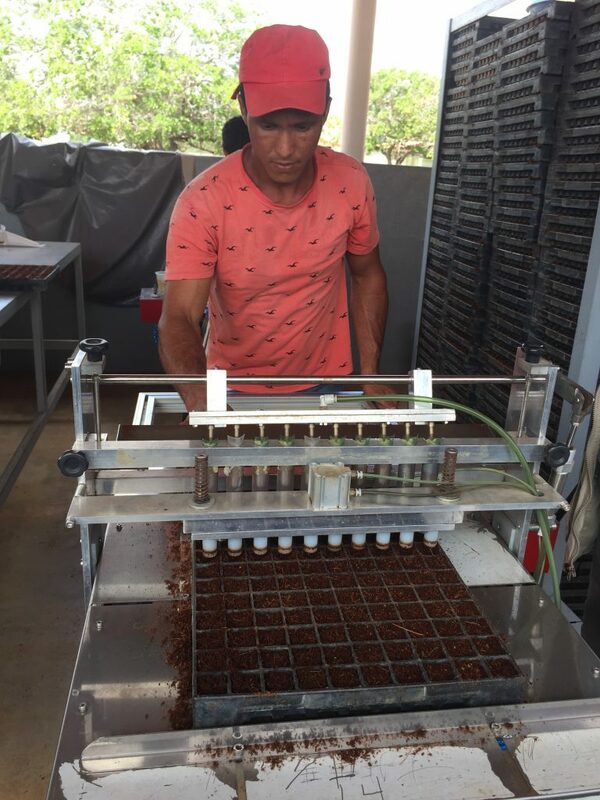 Below is a summary of the results of a potato trial conducted in Cerro Punta, Chiriquí in Panama. The district, called “Tierras Altas” meaning high lands, has elevations up to 6,500 feet; ~ 2,000 m above sea level, on the west side of Panama, not too far from the Costa Rica border. It’s a beautiful tourist area, filled with coffee plantations, and small to large farms growing everything from potatoes to peppers. It is also worth noting that most farmers use un-composted chicken manure, despite all the reasons we know that they should NOT use it, simply because it is cheap, and everyone uses and has used it for years. 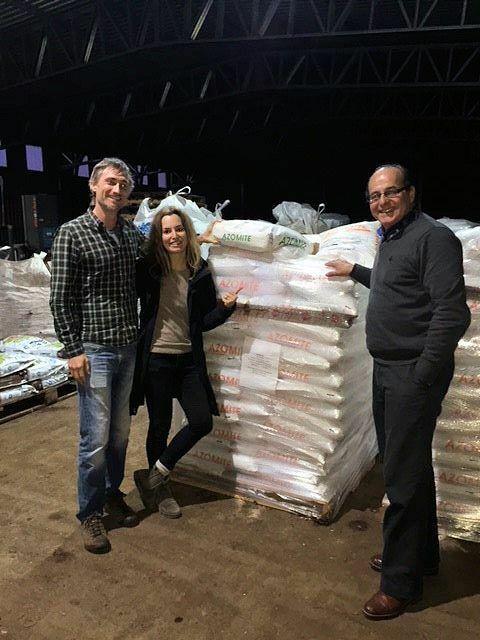 Working with our distributor, CASA in Panama, one of our goals is to change this practice, which we know will improve yields, among many other benefits. The trial results were measured by counting and weighing the treatments vs. controls. 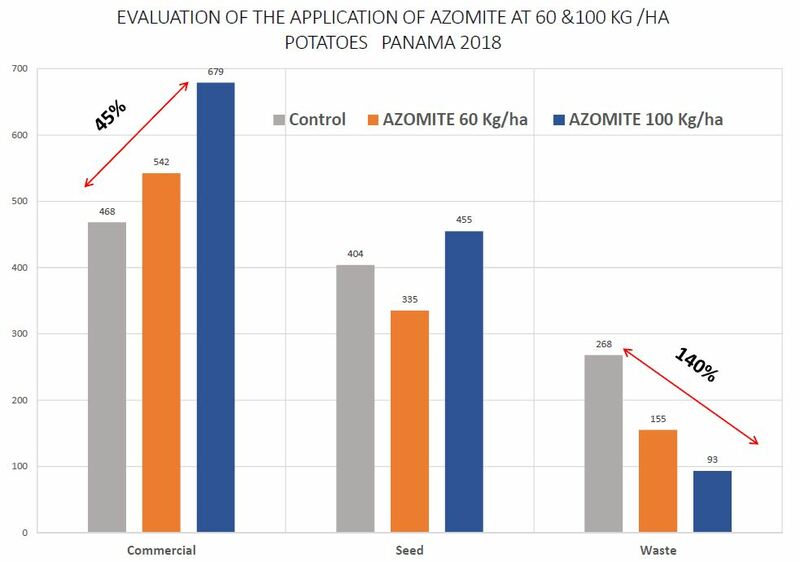 @ 100 kgs/Ha, AZOMITE vs control 45% more in number of commercial potatoes, 30% more in weight (kgs) of commercial potatoes. Graphs of both numbers of potatoes and kgs can be found here.